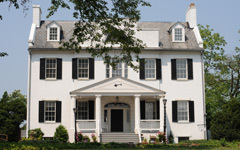 Olde Towne Title is conveniently located in Frederick and Washington counties and is dedicated to providing service the Olde-Fashioned way. 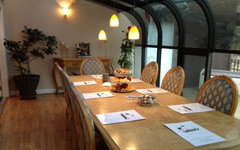 We are an owner operated company. Therefore, 100% of our time and attention is concentrated on you, the local community. Our goal is to provide outstanding and unparalleled service to our customers at a fair and reasonable price. 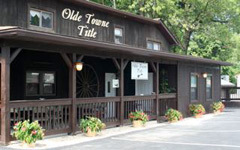 The experienced staff at Olde Towne Title is always professional and friendly. Multiple Licensed Title Agents and an in-house Director of Client Services are available at all times to serve you. Where you have your settlement is Your Choice. Choose a Team of Professionals who have your best interests at heart. Choose Olde Towne Title!